New Guinness World Records to be Broken at SCMS 2015 | JustRunLah! 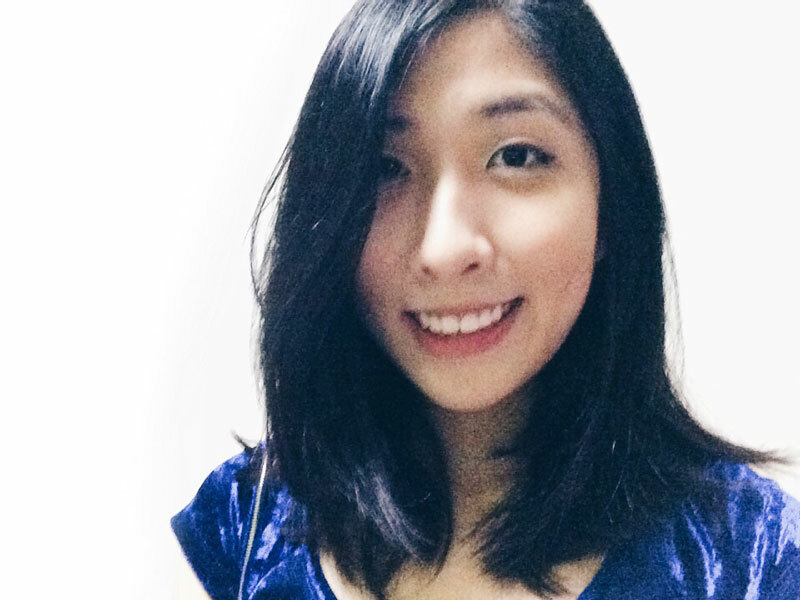 The biggest marathon everyone Singaporean is looking forward to— Standard Chartered Marathon Singapore 2015 is less than a months’ time away. This year, there will be a little twist to the marathon. It is neither about breaking the world record in longest distance ran nor the fastest time clocked for a marathon race — software engineer Vijayan is going to break the Guinness World Record for the most number of Rubik’s Cubes solved in a marathon. The current record for most Rubik’s Cubes solved whilst running a marathon is 175, and was achieved by Shane White (USA) at the Rock ‘n’ Roll Savannah Marathon in Savannah, Georgia, USA, on 3 November 2012. Shane clocked a time of 4 hr 53 min 39 sec at the marathon, which is under the five hours required to make a valid attempt at this record. For some of us who only played Rubik’s Cubes leisurely or has not even solved a Rubik’s Cube before, this is definitely an incredible feat. In fact, Vijayan is undaunted by the current Guinness World Records holder, and is confident of doing even better. He aims to solve at least 300 cubes during the Standard Chartered marathon. It can be difficult to stay motivated throughout a long distance run when you have to tackle boredom and also your mind’s chattering to give up and just stop running. 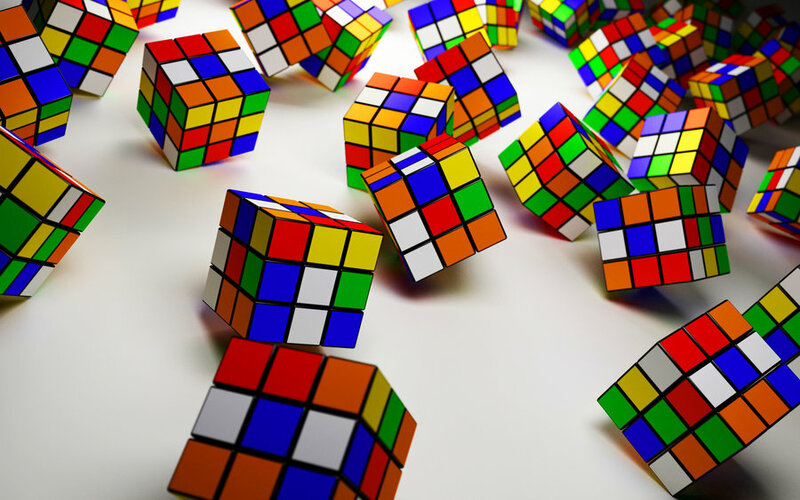 Many runners have their own distraction tricks, whether it is repeating a jingle in your head, counting lamp posts, or talking to yourself, but how many of us have seen someone playing a Rubik’s Cube while running? 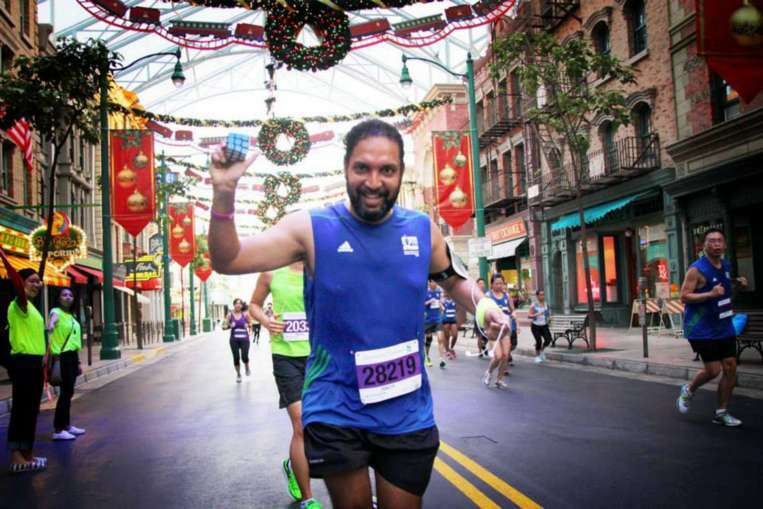 Vijayan said it was the monotomy he experienced as a new runner that inspired him to combine his passion for solving Rubik’s Cubes with his love for marathoning. In fact, running with a Rubik’s Cube allows him to run longer distances without stopping. Singapore has achieved 105 Guinness World Records to date, and one of them was coincidentally, the record for fastest time to solve a Rubik’s cube whilst juggling. If any of you are running past Vijayan during the marathon, do give him your support and let’s look forward together to a new world record being made at the biggest running event in Singapore!